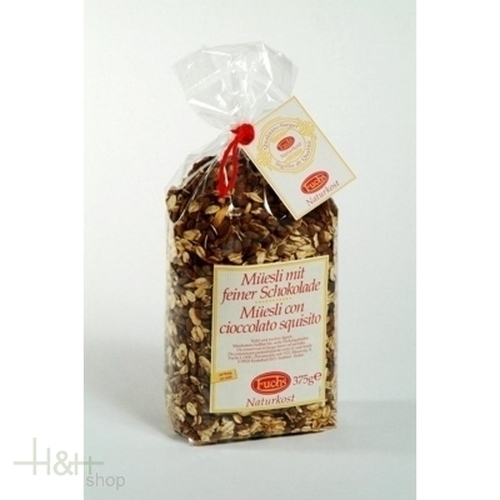 Crispy muesli with exquisite pieces of chocolate, refined with delicious honey. The muesli variations of Fuchs Naturkost are not only delicious and varied, but also extremely healthy and wholesome. Buy now this product together with Müsli with Spelt Flakes Fuchs 375 gr. ready for shipment: in stock Müsli with Spelt Flakes Fuchs 375 gr. Buy now this product together with Crunchy Müsli Red Fruits - Apple Fuchs 350 gr. 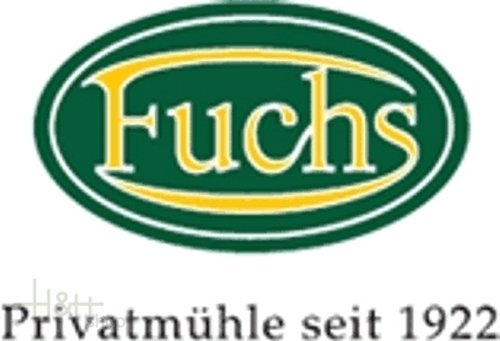 ready for shipment: in stock Crunchy Müsli Red Fruits - Apple Fuchs 350 gr.